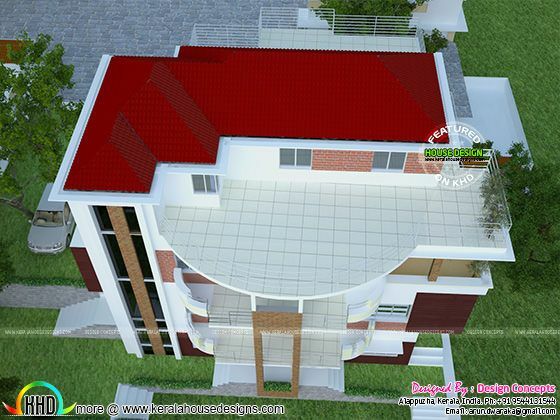 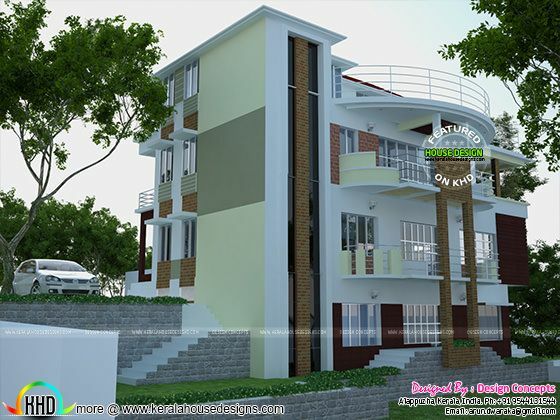 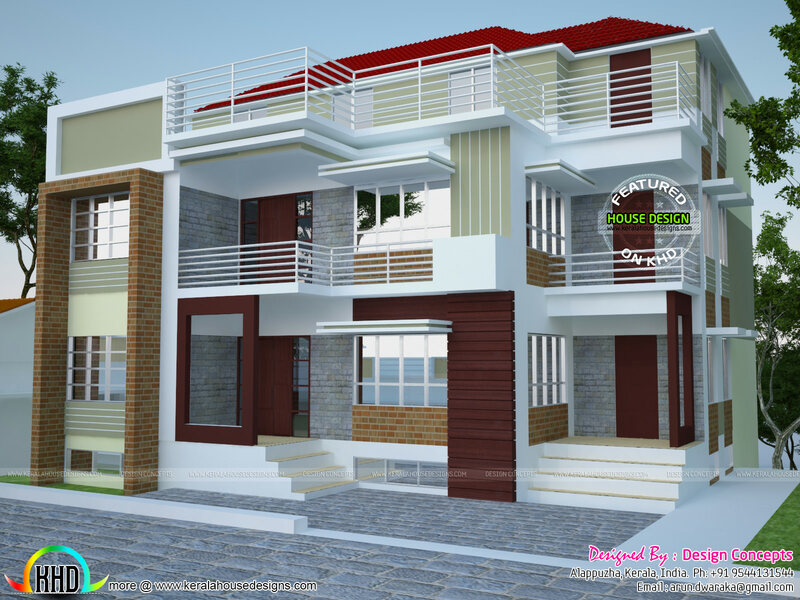 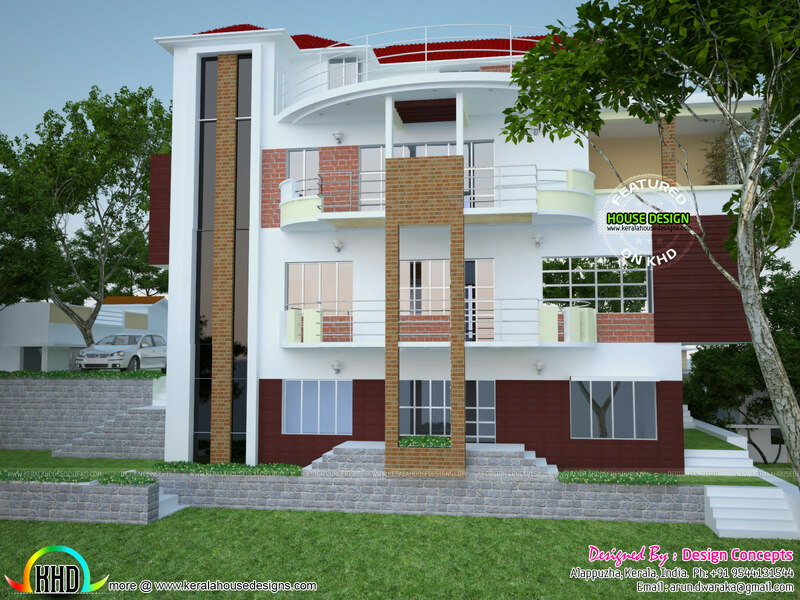 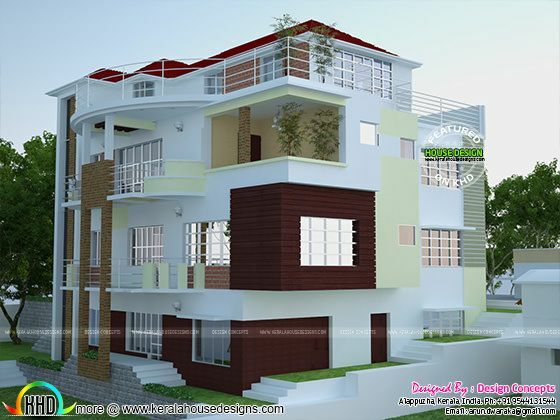 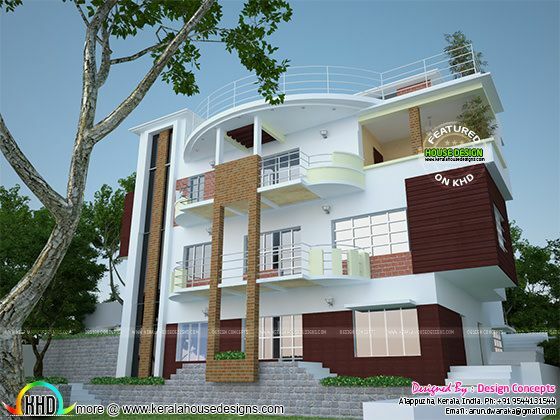 Showcasing a stylish multi family home plan in 5730 Square Feet (532 Square Meter) (637 Square Yards). 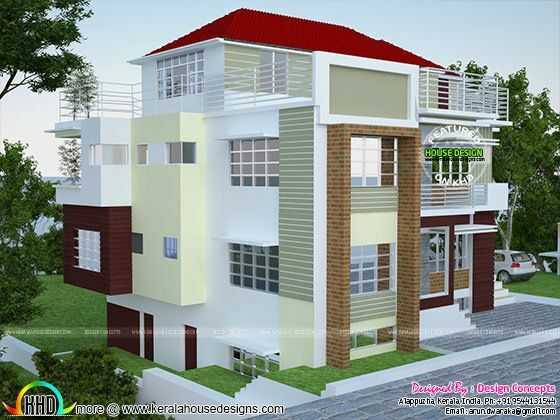 This is a contemporary style architecture. Design provided by Design Concepts (Now Arun Design Atelier), Alappuzha, Kerala. 0 comments on "Multi family 4-plex home plan"